"Here for Houston. Here to Stay." 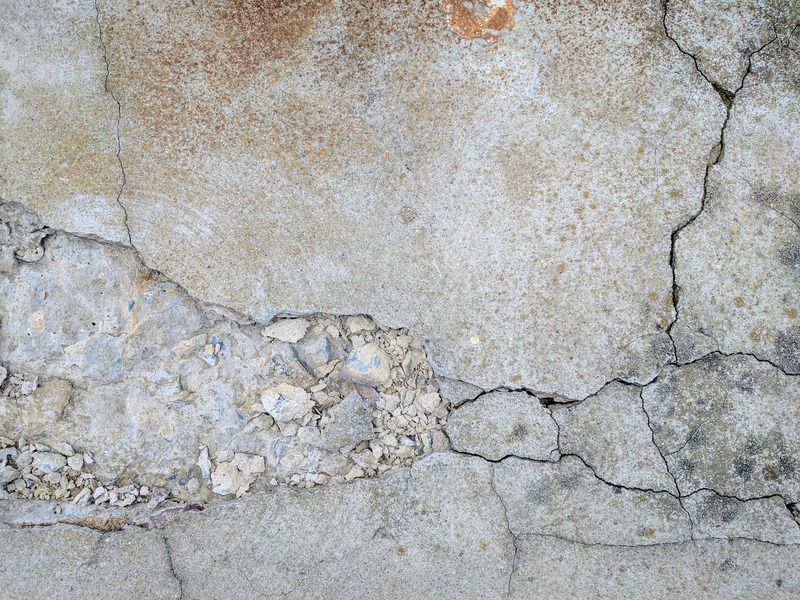 Foundation cracking is a common but still serious problem that affects countless homes all across the United States. There are many potential causes of foundation cracking, but these causes can often be placed into one of the two broader categories. Fortunately, since foundation cracking is often preventable, knowledge beforehand is a powerful tool. Explained below are the two major categories of causes for foundation cracking and the ways to prevent each from occurring. We strongly suggest you review the information that we have provided below, and if you have any questions feel free to give us a call to discuss them. We have been doing this for over 55 years now and we are happy to help our local community solve their Houston foundation repair issues. One of the major causes of foundation cracking is inadequate soil preparation during the home construction process. Poor soil preparation occurs whenever a home builder fails to restore the soil to its natural, stable condition during excavation and filling. To prevent soil preparation from causing foundation cracking, a builder should use compaction methods that account for restoring the soil to its natural state. Soil that is simply pushed out of the way and allowed to remain loose is ripe for settling; when soil settles, whatever is built on top of it will also move and settle. If you are having a custom home constructed, one of the most important things you can do is to ensure that the builder uses proper soil compaction to prevent the underlying soil from being too loose. This can be accomplished by contracting with a soil engineer or structural engineer to supervise the grading, excavation and filling stages of construction. Any type of soil will swell when it becomes wet and contract when it dries, but this effect is magnified with some soil types. For example, clayey soils are particularly vulnerable to the expansion and contraction processes. Arising due to high soil plasticity, the dramatic swings in expansion and contraction are a prime cause of foundation damage. Houston area homes are in an area with high levels of soil plasticity, you need to take preventative action to minimize the amount of damage caused by expansion and contraction in the surrounding soils. If you aren’t sure what type of soil your area has you can educate yourself using this guide to soil composition in Houston. • Keep the soil evenly watered around the home – It is important to maintain even levels of moisture around the sides of the foundation. Balancing moisture levels will prevent drying and contraction on one side, for example, relative to the other sides. • Drain water away from the foundation – Permitting water to stand anywhere near your foundation is a recipe for disaster, and that is why you should keep water from pooling along the edges of your home. Prevention of water pooling can be accomplished by building up the soil and using rain gutters to prevent erosion. In difficult situations, such as when your home lies on a slope, you may need to install French drains or use other water evacuation methods to control water levels. • Maintain a proper landscape – Shrubs and trees absorb water from the soil, and they can make it challenging to maintain even moisture levels in the soil surrounding your home. That is why it is a good idea to keep shrubs and trees away from your foundation and mitigate their impact on your soil moisture levels. However, keeping a dense, healthy ground cover near your foundation is important for moisture retention. Ground-covering plants such as grass or creeping, and low-level species like clover will help control the levels of moisture infiltration, thus preventing erosion and other problems. If you are unsure about how to keep moisture levels at a consistent level or have other questions about preventing foundation damage, you should contact AAA Foundation Service Company for help. 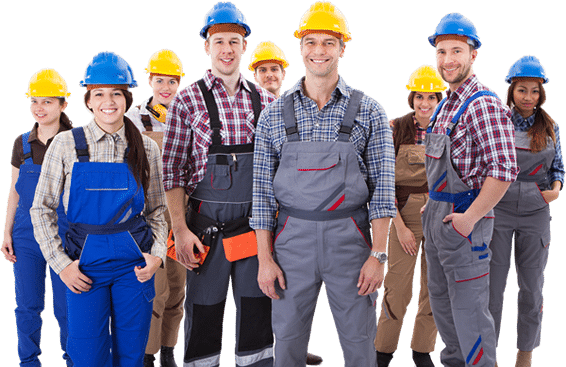 The experts at AAA Foundation Service Company understand the challenges posed by local soil plasticity and will provide repair services, when needed, to restore your home’s foundation. Book A Free Expert Consultation Now!